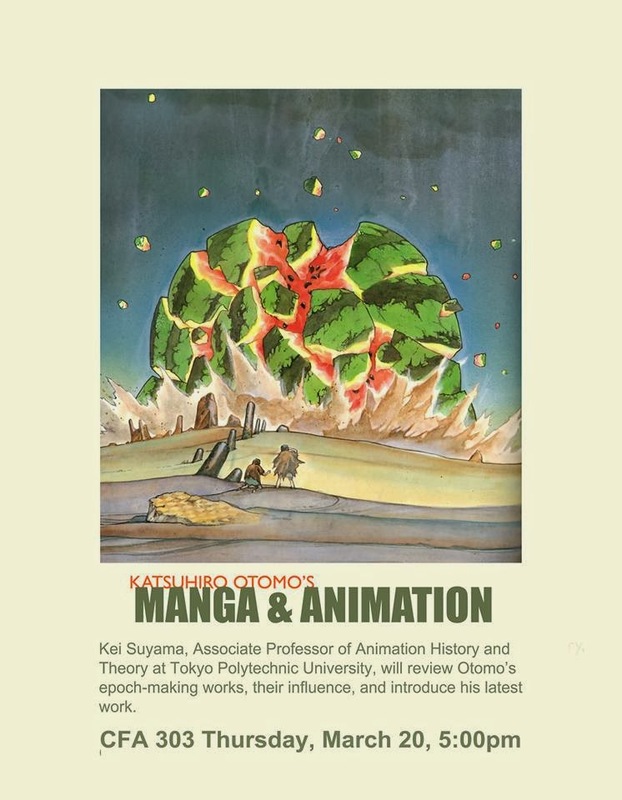 PennsylvAsia: "Katsuhiro Otomo's Manga & Animation" at CMU, March 20. 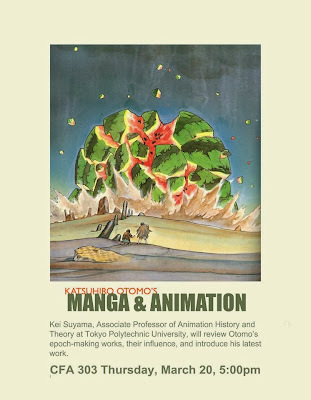 "Katsuhiro Otomo's Manga & Animation" at CMU, March 20. The Carnegie Mellon School of Art shares this upcoming talk on the works of Katsuhiro Otomo by Kei Suyama of Tokyo Polytechnic University on March 20. The College of Fine Arts building is labelled number 5 on this campus map (.pdf).